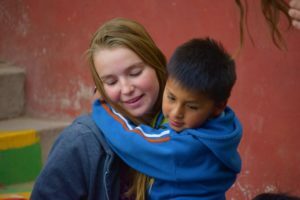 Since August Añañau has stepped into a cooperation project with the organization KIYO from Belgium. 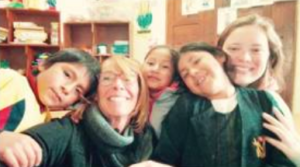 KIYO works together with another non-profit organization that also works in Peru on the theme of children’s rights. 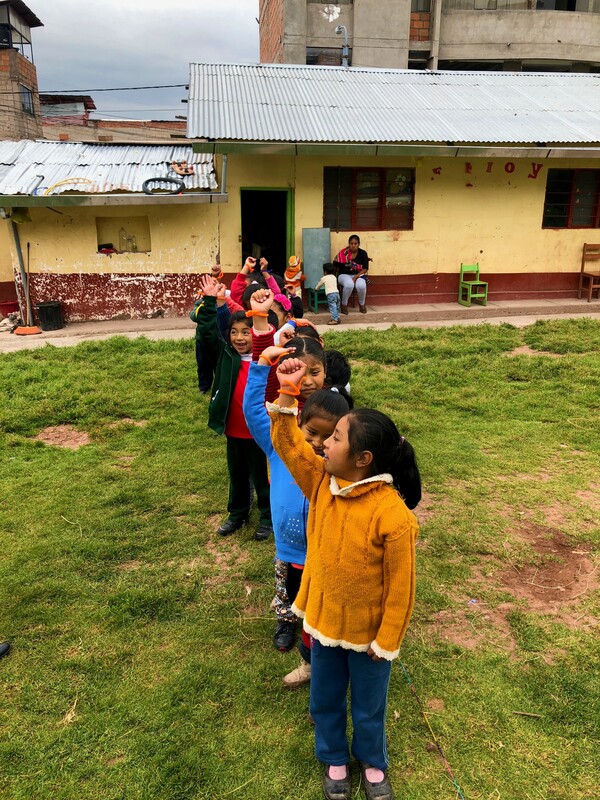 Based on the Convention on the Rights of the Child, which states that children have rights, KIYO, as a recognized Belgian NGO, wants to ensure that all children have the possibility and are able to claim their rights. 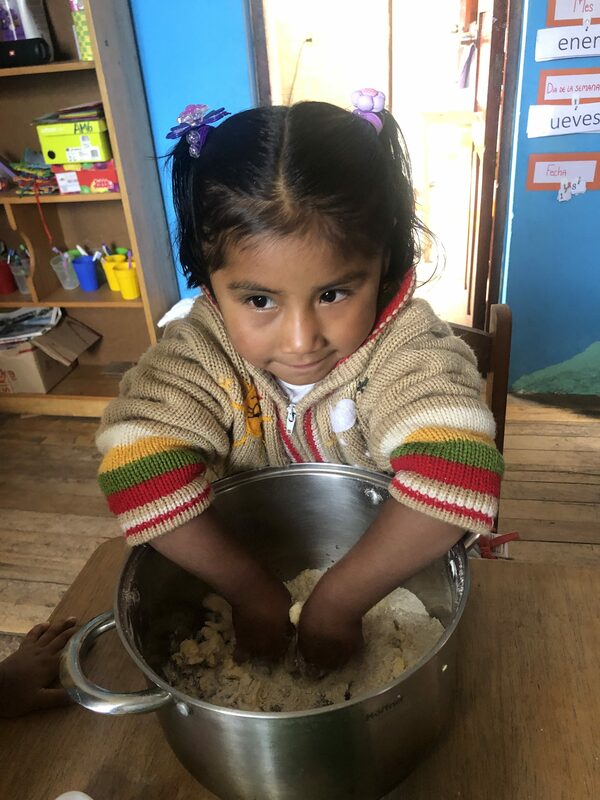 To achieve this, KIYO creates awareness about the existence of children’s rights and provides expertise to realize these rights in its partner countries. 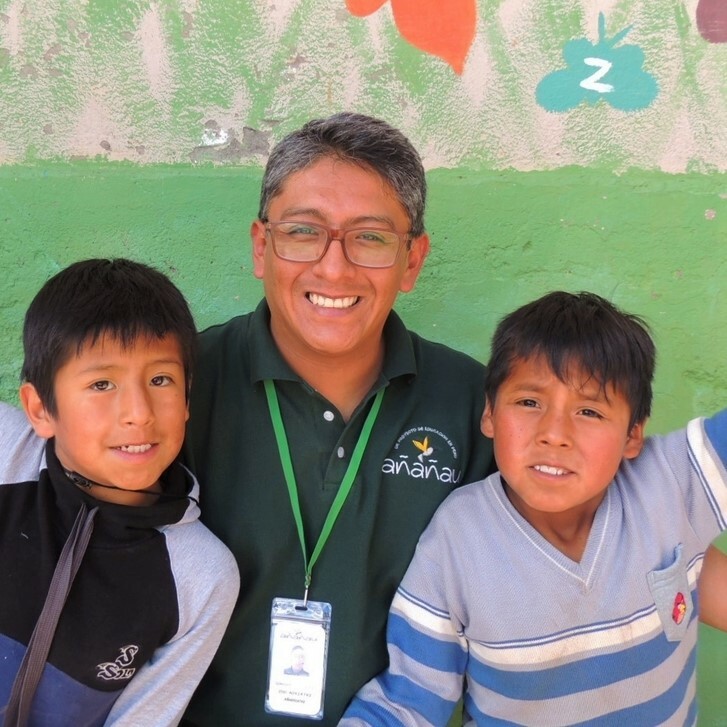 For the first time now, Kiyo works together with two projects from Latin America to strengthen the theme of children’s rights in their project work with children and young people. With Añañau we are already looking forward to this beautiful collaboration and the results that may come from this. 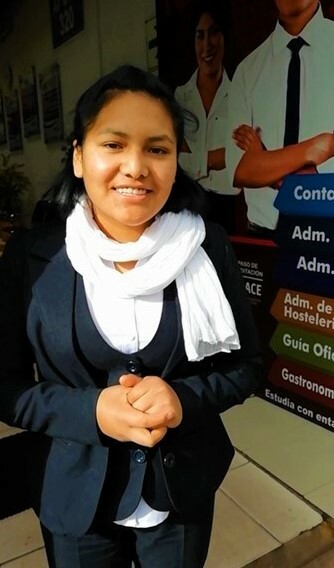 Evelien Carlier from Halle was present in the project for two months. 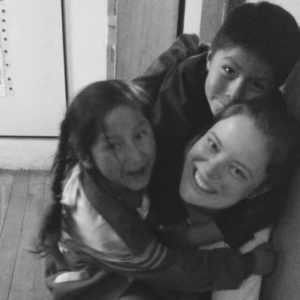 Evelien completed her study Orthopedagogics this year and decided to spend the whole summer vacation in Cusco and to volunteer in the project. 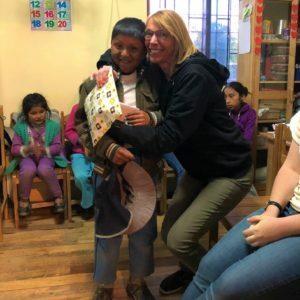 Evelien, like Ann, helped with the little children and together they organized various fun activities such as the trip to the Inka museum, a fun and super tasty cooking activity and a birthday party for all olds. Thank you, Evelien and Ann, for all your effort and help in the project! We miss you!